Digging holes isn’t fun at the best of times. In fact, it’s a downright difficult job! It’s also time-consuming which, as we know, isn’t incredibly cost-effective. And often, the earth is just too hard, making manual digging impossible. So if you need to dig holes for posts, take advantage of our post-hole digger hire range in Geelong. 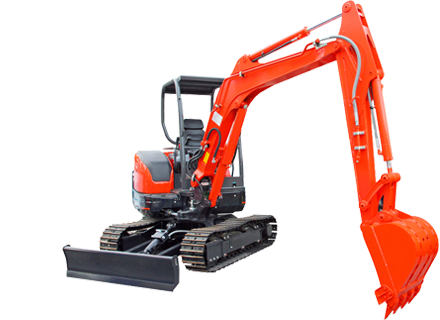 Our post-hole diggers are available as skid-mounted, dingo, one and two-man machines. 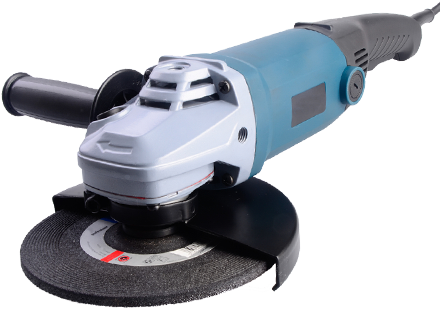 We also have a variety of accessories, including augers, extensions and post-hole cleaners. Check our range of earthmoving equipment hire in Geelong, too. 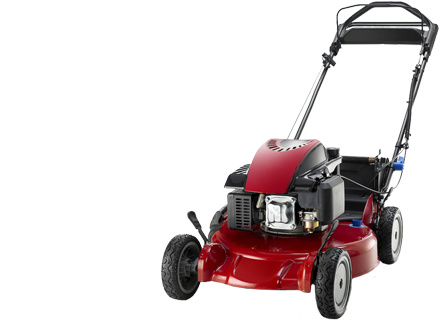 You’ll find all the equipment you need to dig, move and tip dirt and other debris!